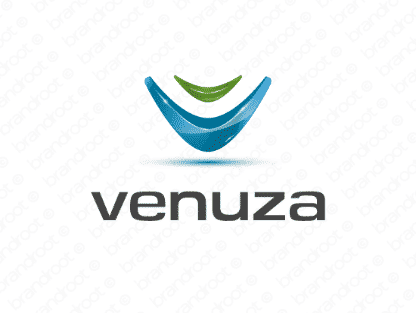 Brand venuza is for sale on Brandroot.com! Reminiscent of Venezia, a historic area in Northern Italy. An exotic and sophisticated word that will give your company a unique and mysterious flair and stop customers in their tracks. You will have full ownership and rights to Venuza.com. One of our professional Brandroot representatives will contact you and walk you through the entire transfer process.